Price Range £20 - £55Price RangeSimply drag the slider bar to set your price range. 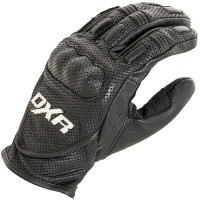 Whatever the season, DXR have a pair of motorcycle gloves to suit your riding needs. 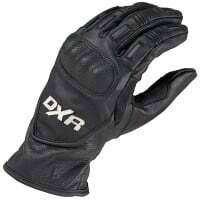 Whether it's short gloves for the height of summer or insulated thermal waterproof gloves to keep you dry in the depths of winter, you'll find something here to fit the bill. 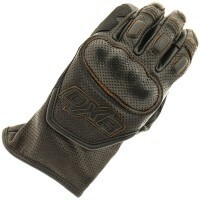 This new French brand's gloves offer excellent value for money and subtle styling. I don't often write reviews but I feel a lot on here are very hit and miss and a lot of detail missed out. 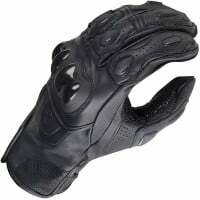 I'm a all year all weather rider on a motorbike not a scooter which I feel is important detail at times, now to the gloves. 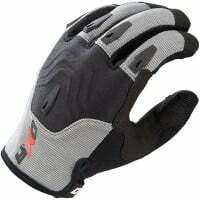 I have given these a 5 star as for the price I don't think you'll get better unless get heated gloves. 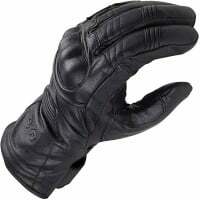 These are cosy and warm, I found them bulky at first but I'm used to wearing leather waterproof summer gloves all year around usually, so it is quite a difference for me. Maybe not for others. With temperatures outside above 5 degrees I'd say hands hand start to feel clammy as are warm but below that are fine even after half hour ride at a cruising speed of 80mph+ on a chilly day my hands weren't cold and on frosty days they start to feel chilly bear end of journey but heated grips on and were toasty again actually held the heat in somewhat. 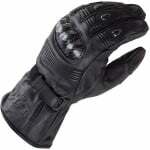 The gloves very well made and look very smart. The thumb wiper blade is superb and as yet I haven't had them leak in heavy rain. 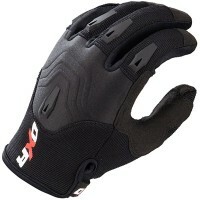 Again for £55 I don't think you could do better for a set of winter gloves for bikes and scooters. Even more ideal for those travelling at lower speeds. I bought these gloves on-line wondering if they'd be a good fit (XL) they are a perfect fit. Often the thumbs are too long but not on these. 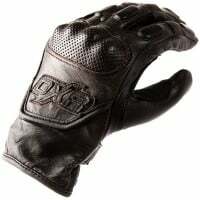 They are very well made and don't have any unnecessary styling features...as a result they are nice and slim at the cuff with plenty of adjustment for wearing inside or outside the Jacket sleeve. They are too warm for the weather at the moment...it'll need to be below 5 degrees before they get used in anger. A very reasonably priced product.